Life history of the common dolphinfish. 20” peanut (i.e., approximately 5 months old). Add the age at release to twice the time at large for Narazio’s fish and we arrive at a 3.43 year old fish at 116 pounds. This would equate to a growth rate of 1.6 ounces or 45 grams per day for the life of that fish. Growth obtained through the DRP’s tagging data suggest fish grow around ~45” or ~28 pounds (35 grams per day) in a year (unpublished). Other studies suggest 50” or 40 pounds (49 grams per day) in a year. To sustain that type of growth rate for 3 and a half years is almost inconceivable but, who knows maybe this species can pack on 100+ pounds in 3.5 years. Point being, had this beast been properly documented with IGFA, we would know more about the age and growth of this species. This is not the first time a likely hundred- pound dolphin went undocumented. Just over 3 years ago, another potential century-mark dolphin was caught off Cabo San Lucas but was filleted before being properly documented with IGFA. Because documentation is critical, we think it’s necessary to share the steps to properly document and submit a potential all-tackle world-record breaking mahi with IGFA in part I of this month’s article. 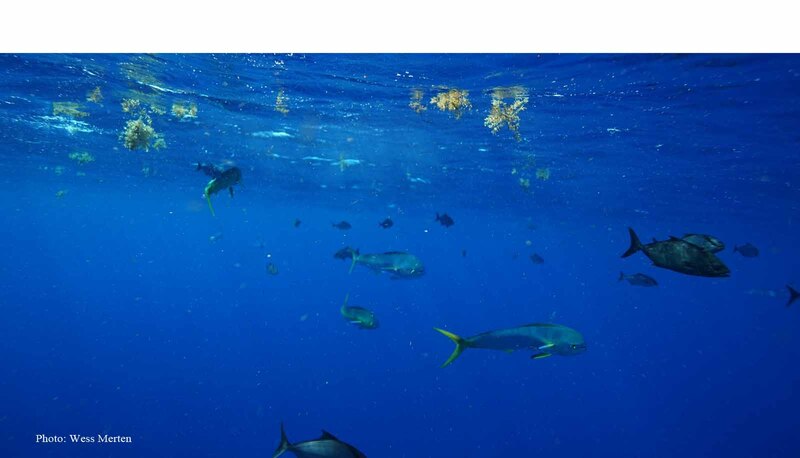 The International Game Fish Association is the world’s most widely recognized authority on the conservation of game fish and the promotion of responsible, ethical angling practices, through science, education, rule making, and record keeping. The process for documenting a potential record-setting dolphin, or any other fish, needs to be done correctly. Below is a basic list of steps to follow. 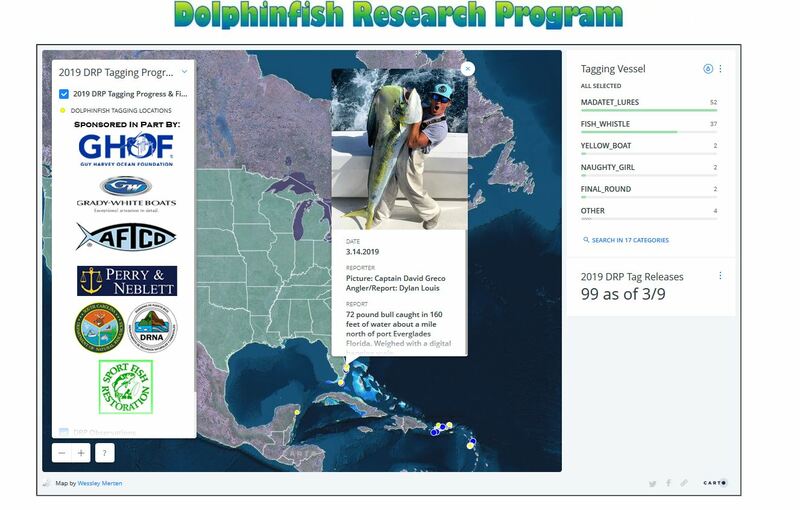 Take a picture – IGFA uses pictures to verify the catch. Weigh the fish on a certified scale. Most major marinas and tackle shops where sport fishing is popular have certified scales. Or, carry your own scale and have it calibrated by IGFA for a nominal fee. Click here to get your scale certified. When claiming you have a world record catch, you need to submit the official IGFA world record application. Click here for the application. Send in a 50 foot sample of line still attached to the double line/leader used to make the catch. IGFA uses this sample to determine the specified strength of the line. Properly document your witnesses (e.g., captain, weighmaster, and other anglers). Get your application notarized by a notary public or if not available, a government commissioner or embassy resident. Report your catch as soon as possible because there are reporting requirements. Click here to read more. .
For a detailed list of ALL requirements click here. Documenting the most rare of individuals of any fish with IGFA does entail a thorough process, but we are grateful that this process exists to allow anglers the opportunity to advance society’s knowledge on the uniqueness of the rarest individuals in any given species. We just still can’t believe that 87 pounds is still the all-tackle world record for mahi! But, with large 72- to 76- pound fish caught off the U.S. East Coast just last year (and last month), maybe it could happen this year. So, get your scales ready. Examples of some acceptable weighing devices and scales which must be certified by authorized officials are shown to the right. Part II of this article examines current state- and country- based dolphin records around the country and region (see table below) and we use recapture data to examine when it is likely state records could be challenged, and that is spring. The table below will be updated periodically and expanded to contain more records for large dolphin in other key locations such as the Bahamas and Dominican Republic. Click here to read a short article about U.S. East Coast return migrants and showcases the dedicated anglers and captains who tagged and released small dolphin and took precious time to report recoveries of large fish returning to the coast in spring. Click here to check out all the line class, tippet, and junior world records for dolphinfish certified by IGFA. The article above was segment 1 of this page. More segments are currently being developed. Visit our publications page to see reports and scientific manuscripts from data compiled throughout the history of the DRP.